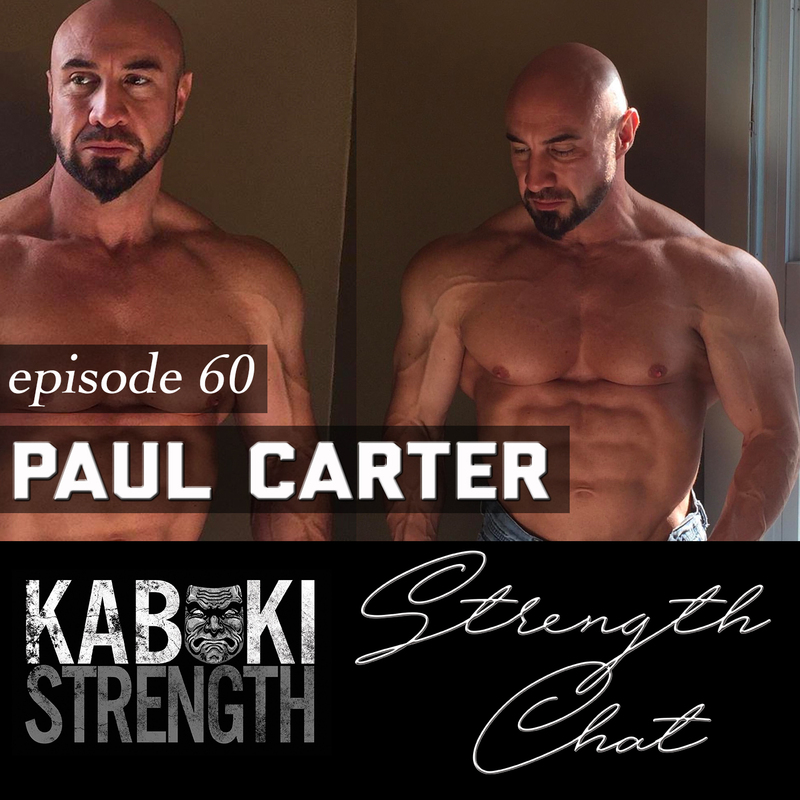 Today’s guest is author, coach, and well known meathead Paul Carter! 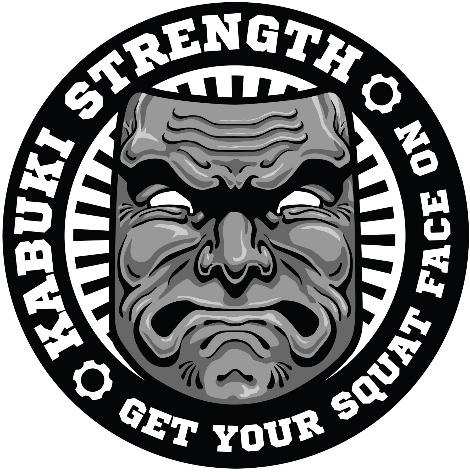 Paul owns and operates his own company Lift Run Bang and produces content for various platforms like T-Nation, EliteFTS, and Flex Magazine as well as his own. He is the co-author of the Maximum Muscle Bible and just recently released his Super Soldier Protocol. Paul is actually coming down to the Lab for a seminar he is hosting along with Christian Thibaudeau in August! Great episode with lots of talk about gains in the gym and in life. As always, please share, like, subscribe, and leave a review if you enjoy our show!